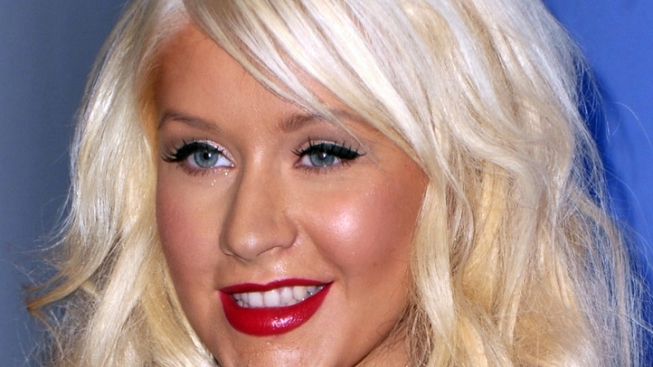 No "Idol" Worship for Christina Aguilera Before "The Voice"
Christina Aguilera never was big on talent shows until, well, she was big on one. The superstar songbird and star of NBC's megahit "The Voice" said she had never even watched a full episode of "American Idol" before she was approached by producers about a role on a new show aimed at spotlighting new talent. “I don’t normally watch a whole lot of television — you know, especially music shows,” Aguilera said in a "Today" show appearance. “I would feel bad for the contestants they’d poke fun at just for TV sake." Aguilera doesn't have to lob potshots at hopeful kids in her role on "The Voice." Instead of being a judge, she's a coach, imparting tips to starstruck youngsters. 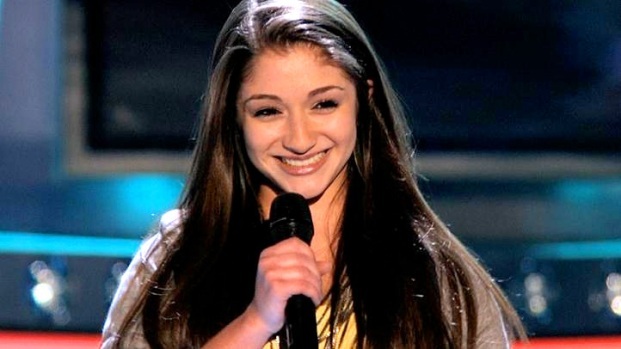 The 16 year-old actress/singer talks about the competition, trying to maintain a normal teenage life, and what it's like being hand-selected by Miss Aguilera for "Team Christina." "The Voice" airs weekly on NBC. “Part of my being inspired is helping these people along with their journey,” Aguilera told Matt Lauer. “I just hope to be a positive influence and all of that." The Grammy winner has had a tough 12 months, getting divorced, bungling the National Anthem at the Super Bowl and getting arrested for public drunkenness. But her TV gig has drawn positive reviews while showing her warm side. 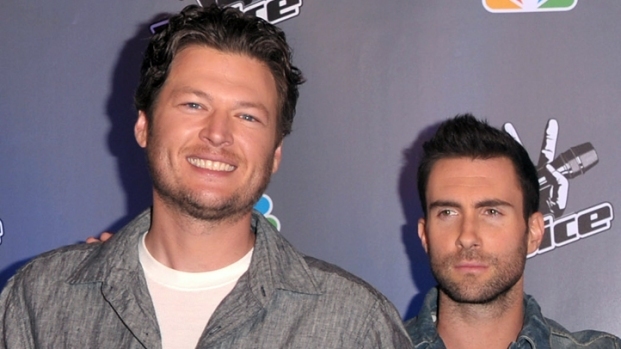 The show, hosted by Carson Daly, features singers Cee Lo Green, Adam Levine of Maroon 5 and country star Blake Shelton, along with Aguilera. The performers encourage young singers and then evaluate their performances. The show, which airs Tuesdays at 10 p.m., has scored big in the ratings. "NBC now has a show to compete or exceed Idol on all levels, with huge stars, amazing singers, and heartwarming stories," raved Hollywood Today. Selected Reading: Today, Billboard, Hollywood Today.